This Division is responsible for numerous facets for the traveling public. 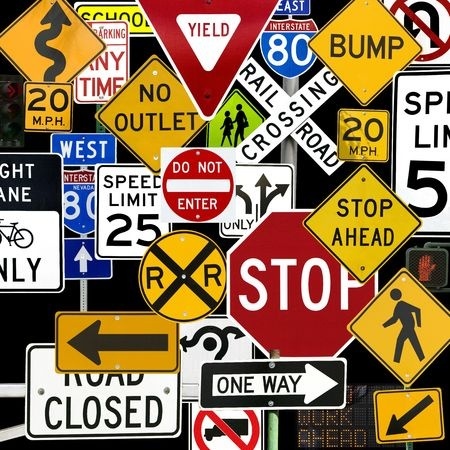 Designing new or modifications to existing roadways, placing striping and roadway markings, signals, signs, setting speed limits, pedestrian facilites, and school zone safety are merely a handful of issues Traffic Engineering addresses. Following State and Federal guidlelines, as well as local traffic data, this team is a fundamental component for safe and efficient traffic flow throughout Ada County. 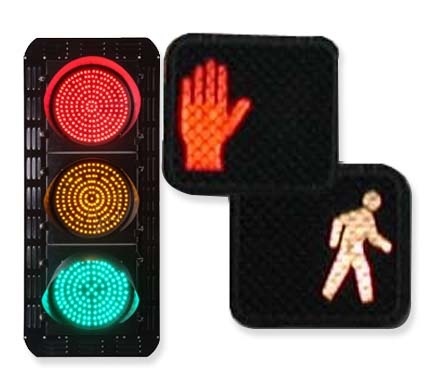 Trafic Engineering maintains a priority system that ranks locations for new signal installation, modification and rebuilding of existing signalized intersections, roadway segment improvements, school safety walkways, school crossing protection and school zone flashers. These rankings are used by the Planning & Project Management Division to develop the capital budget, the Integrated Five-Year Work Plan, and the federal aid five-year program known as the Transportation Improvement Program (TIP). This Division also maintains and continually updates regular traffic counts and turning movement information that is used both internally for traffic studies and externally for development, real estate and planning activities. 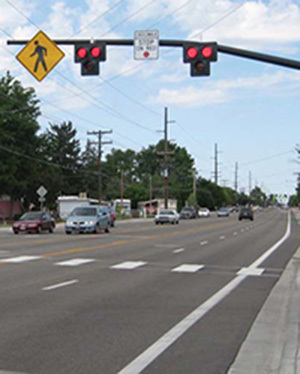 Team members provide traffic detour coordination of projects, special events, and permits within the public right of way throughout Ada County. Staff reviews, and as needed, redesigns submitted traffic control plans for utilities and contractors working in the street. Traffic Engineering also conducts field investigations and corrects deficient traffic control measures for the traveling public safety.